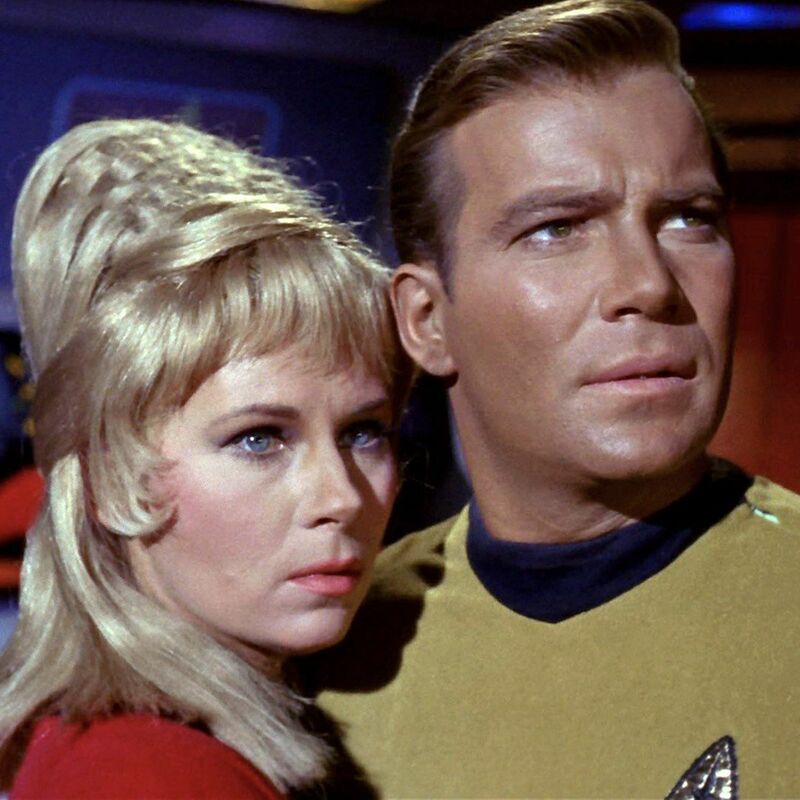 Janice Rand, played by Grace Lee Whitney, made an impression on me as a girl. She was pretty, and she had a fun job as yeoman to the dashing Captain. But really, it was that beehive hairdo. Her exit from the series was messy, but she did return to Trek. Gracefully, of course.